A truly superb substantially extended four bedroom semi detached family house, located within this popular residential area. The property has been architecturally designed and extended to create a well proportioned family home offering light and airy flowing living accommodation over two floors. 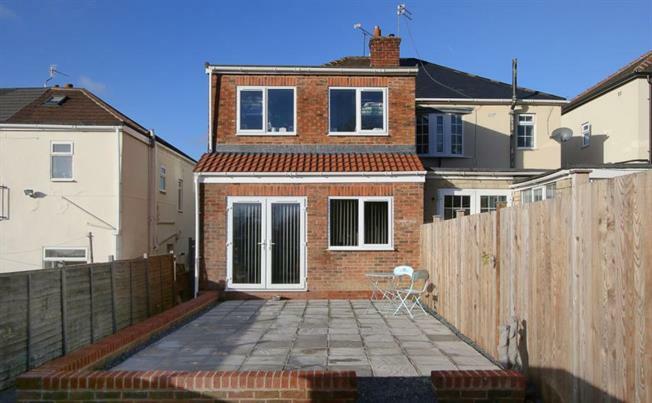 Excellent local amenities and within catchment for popular junior & secondary schools. Early viewings are strongly advised to appreciate the enormous charm, character and full extent of accommodation on offer.